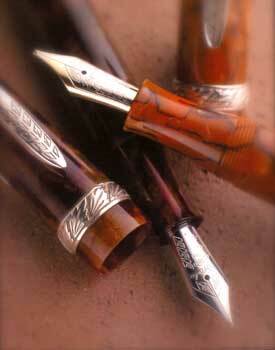 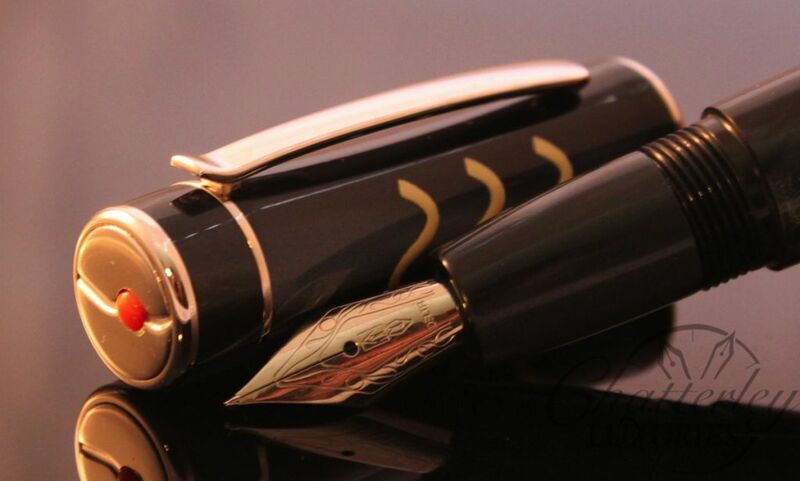 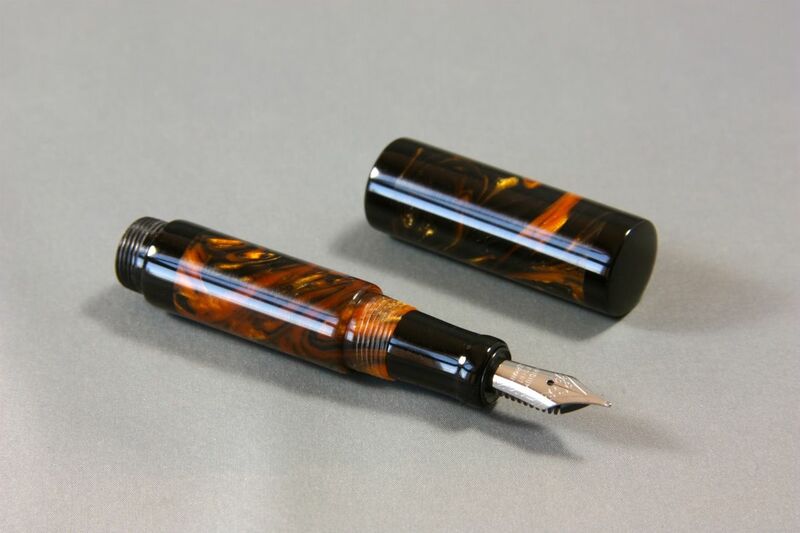 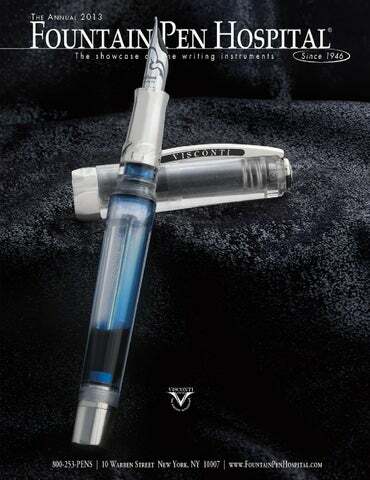 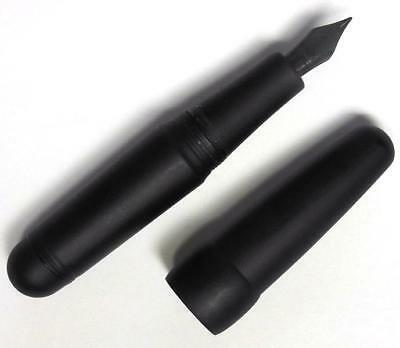 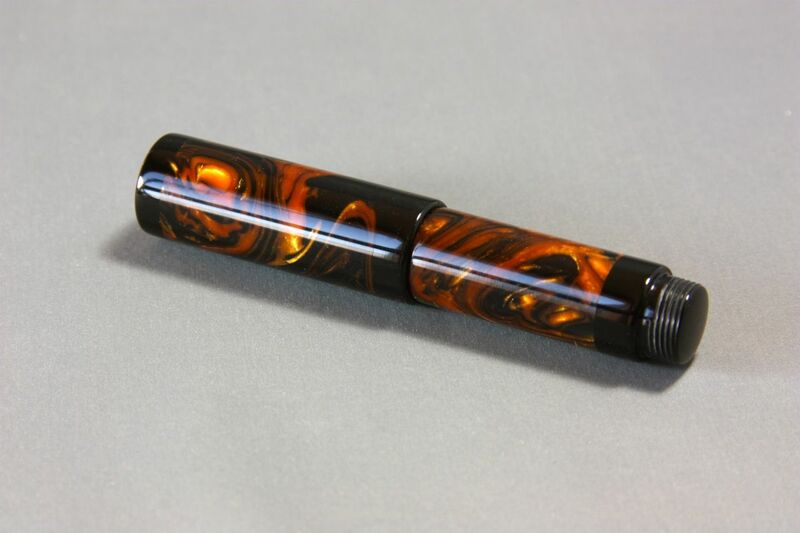 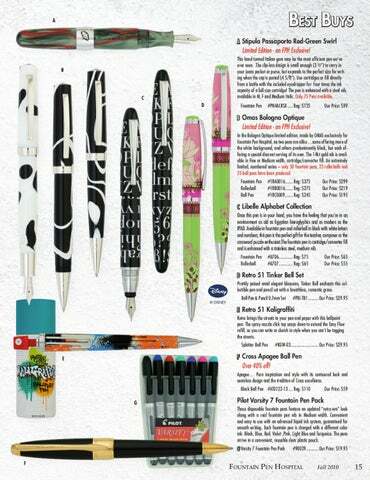 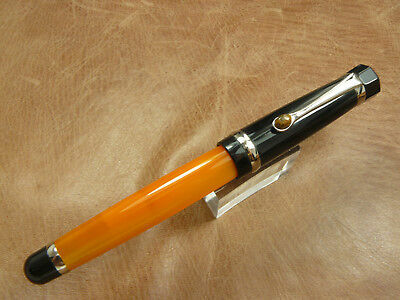 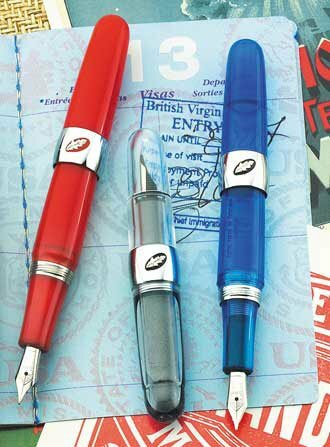 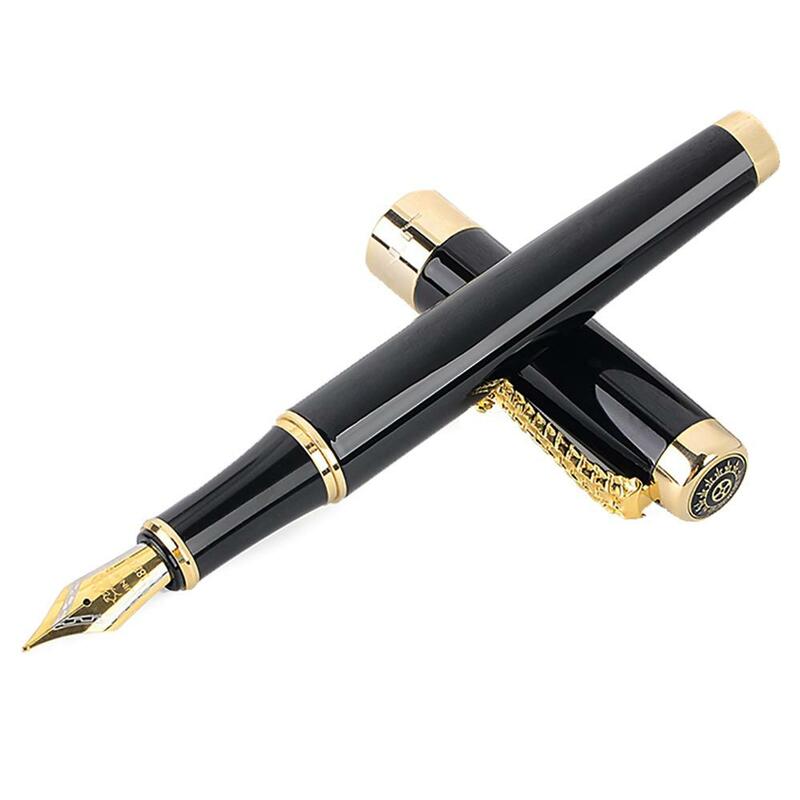 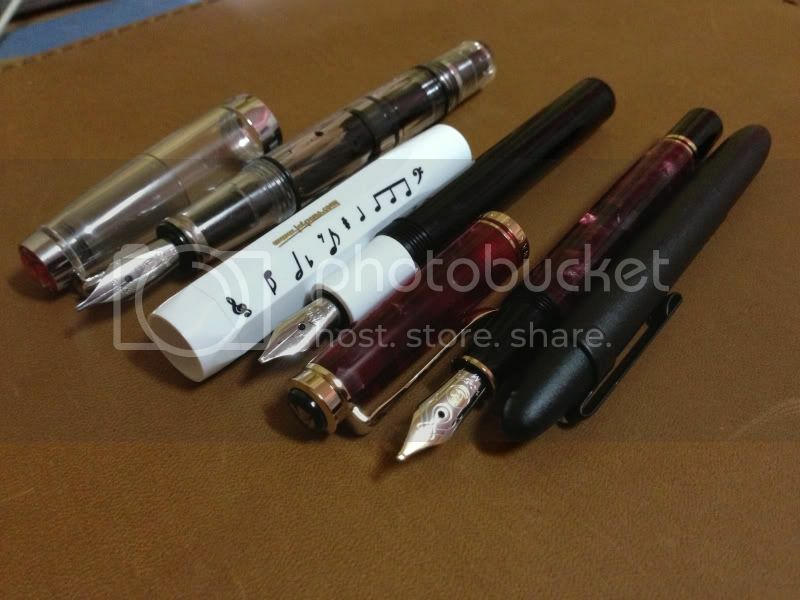 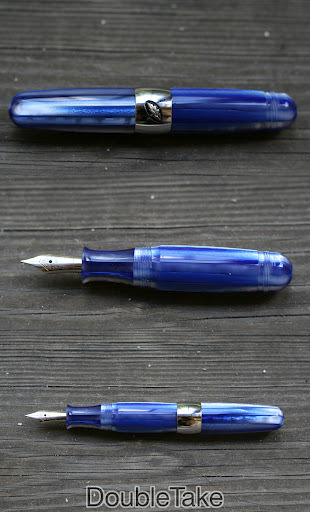 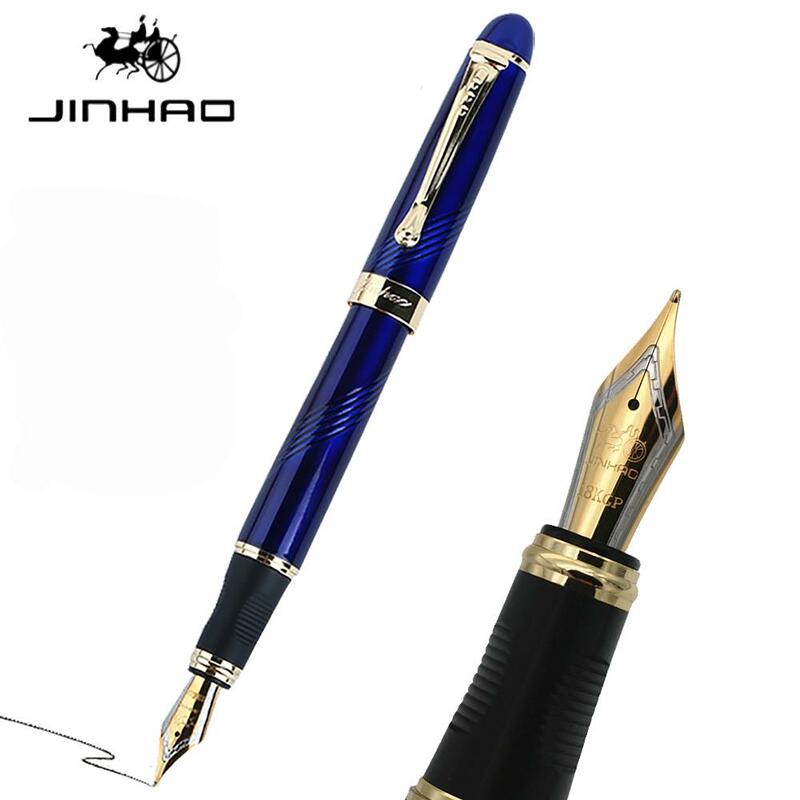 Fountain Pens \u2013 Pens! 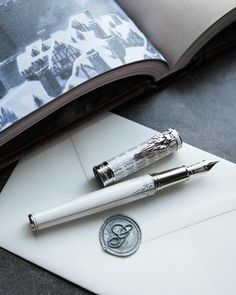 Paper! 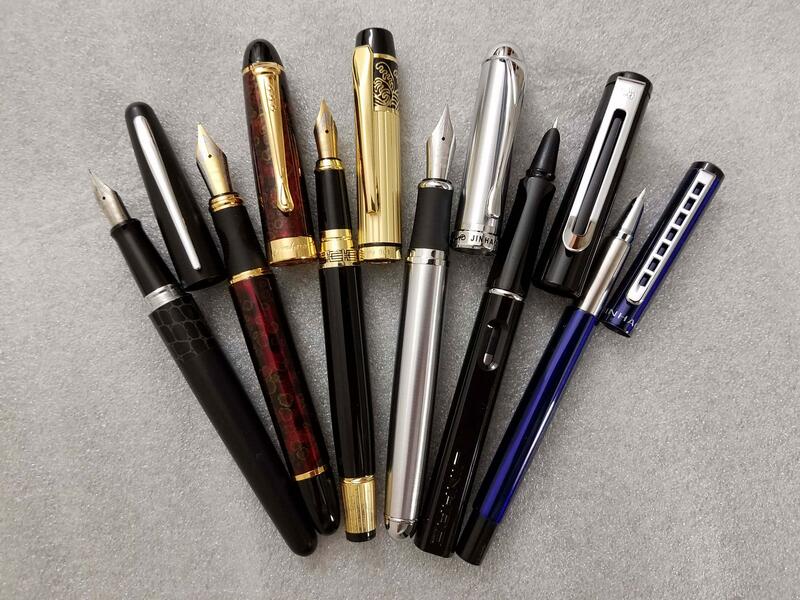 Pencils! 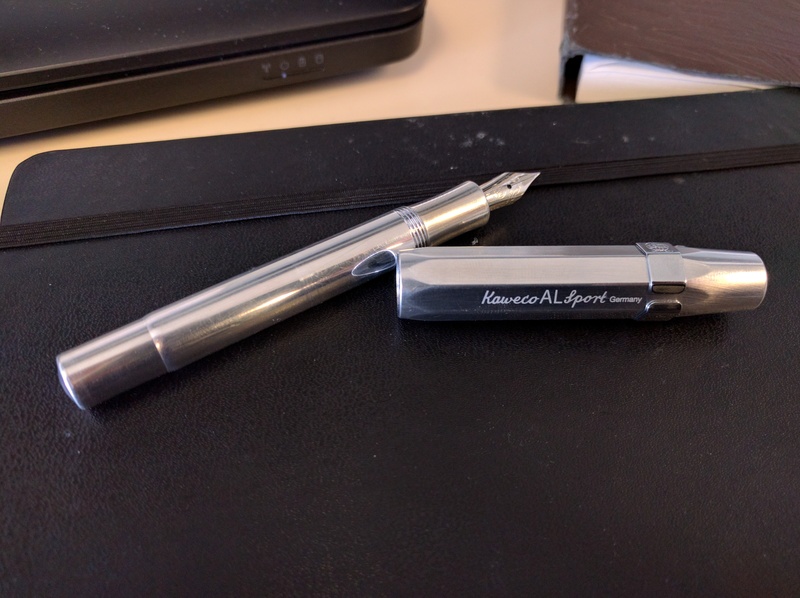 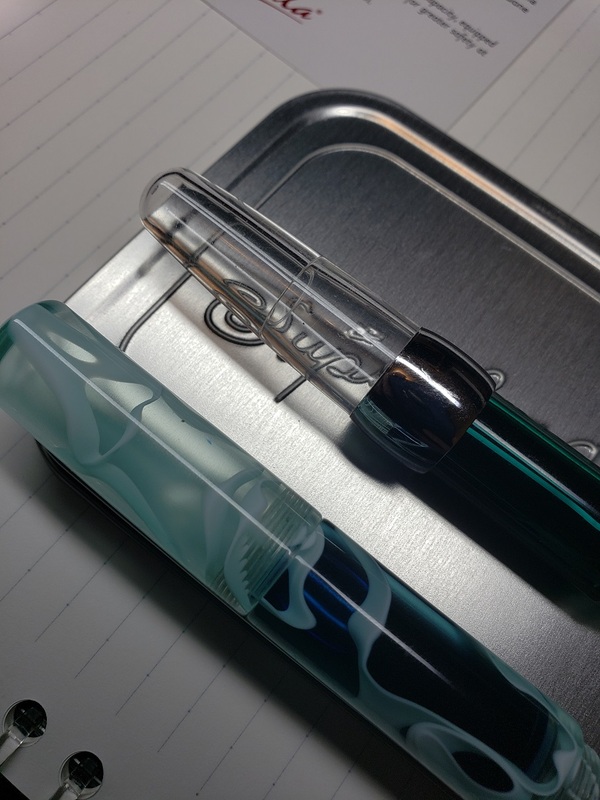 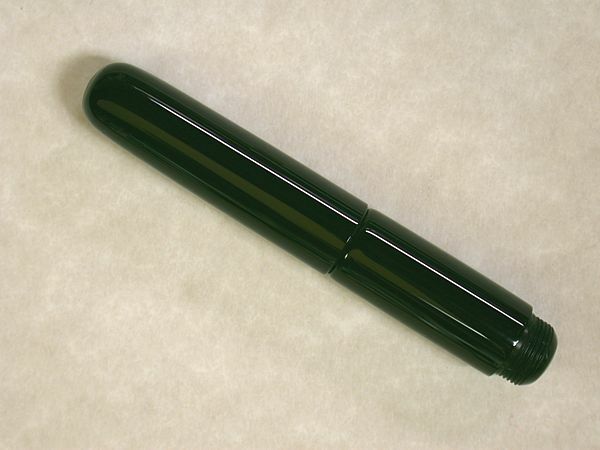 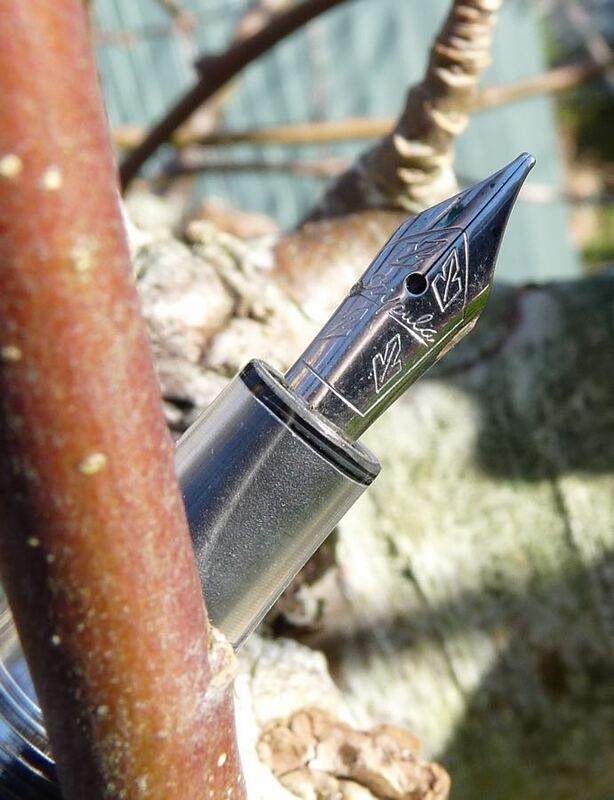 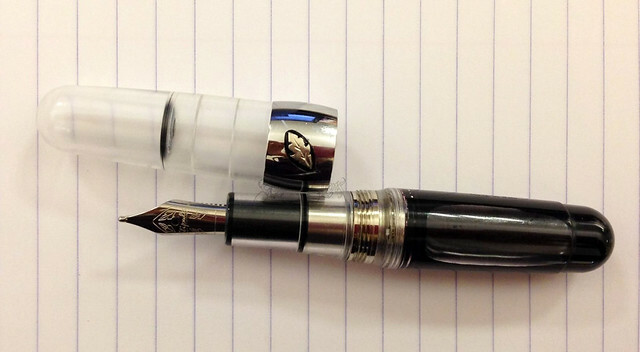 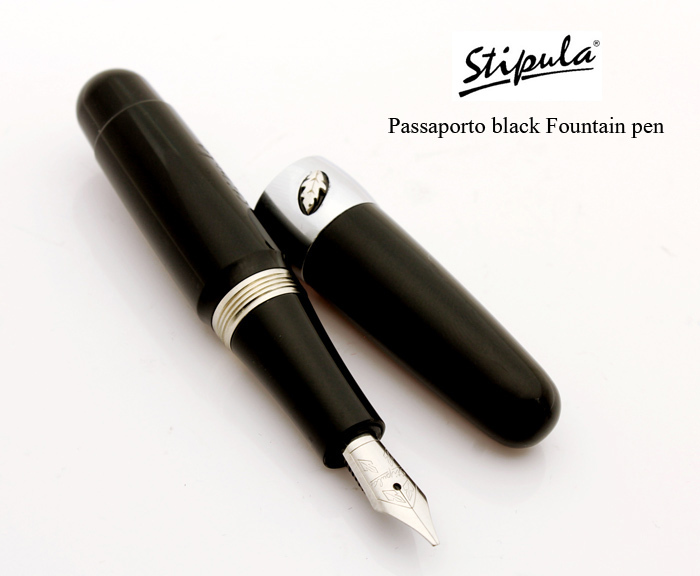 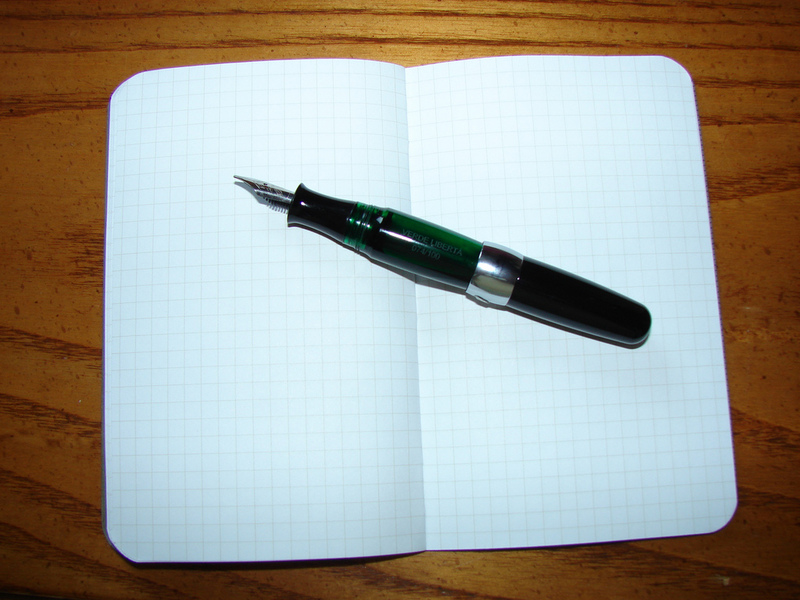 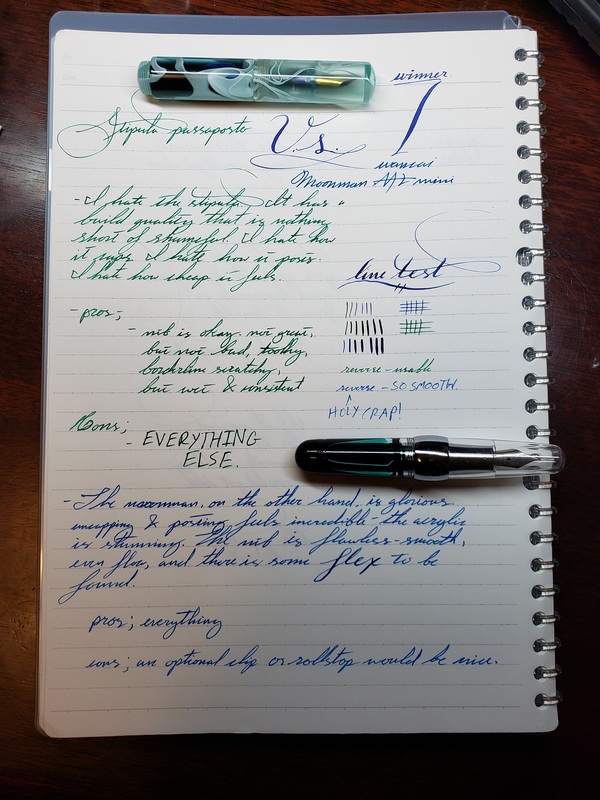 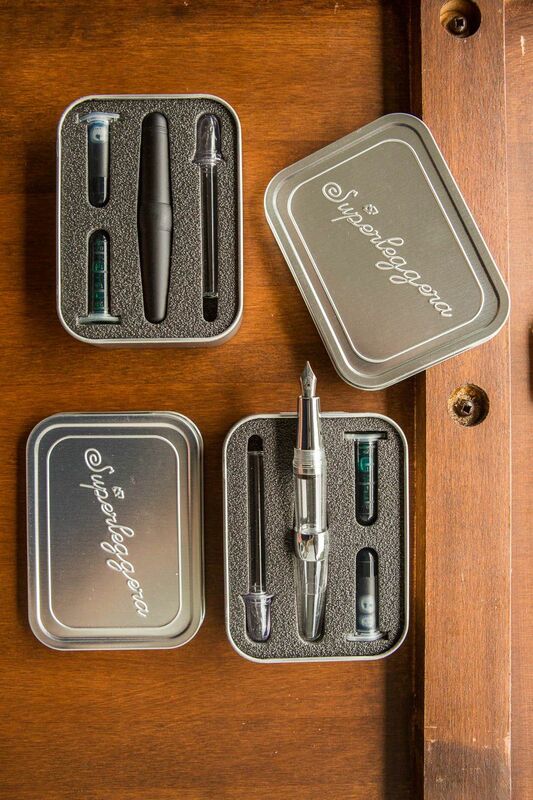 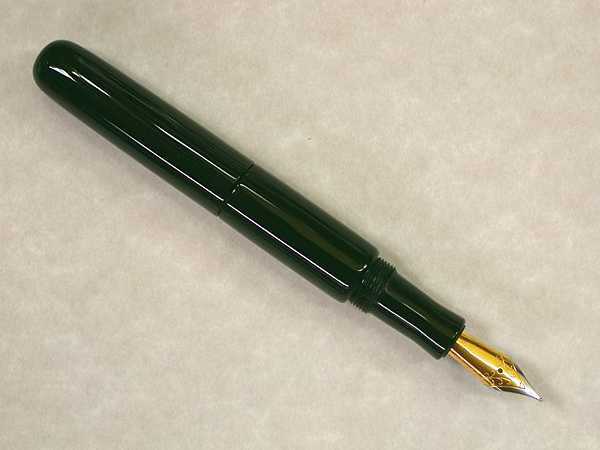 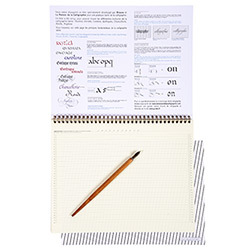 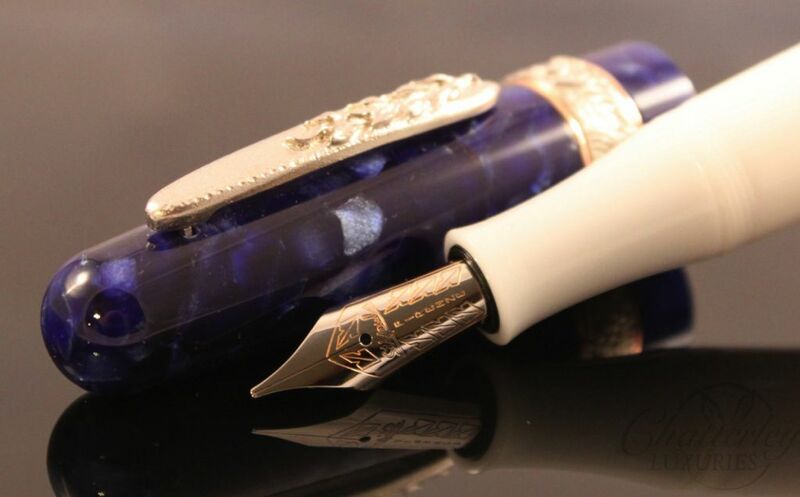 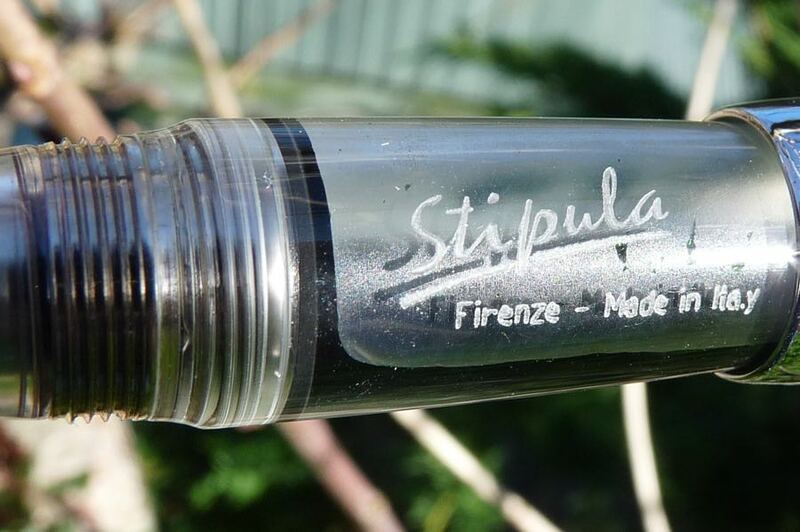 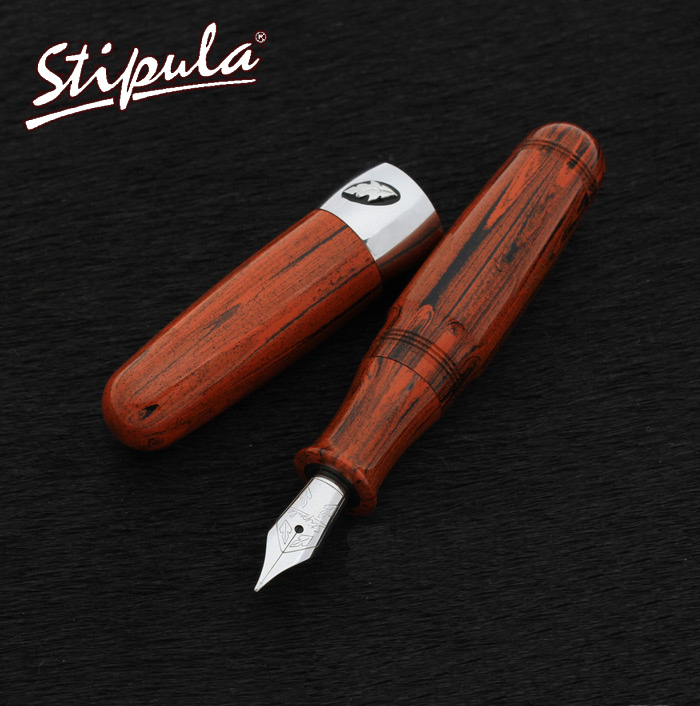 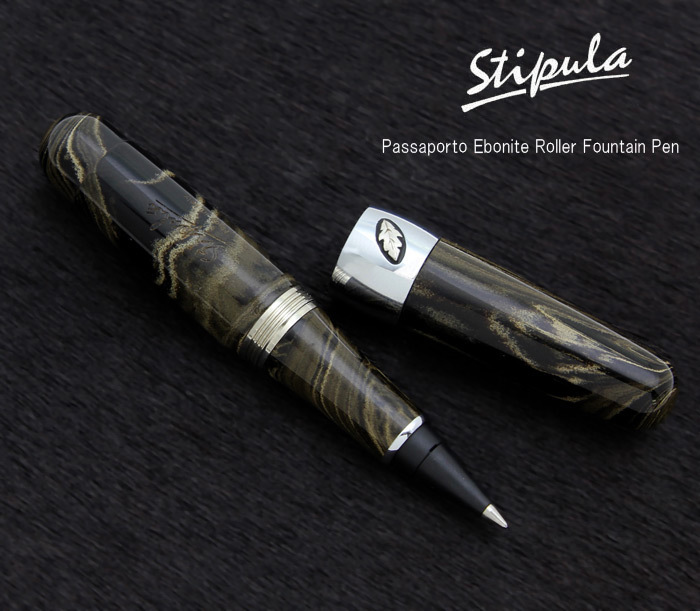 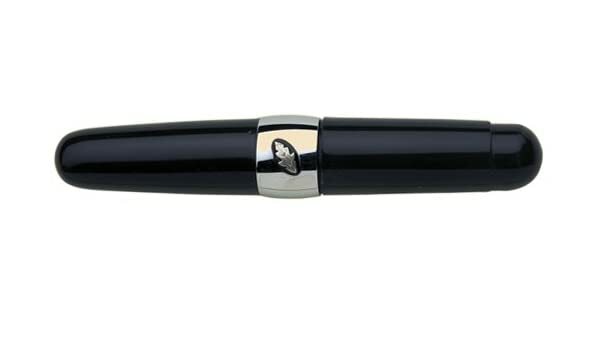 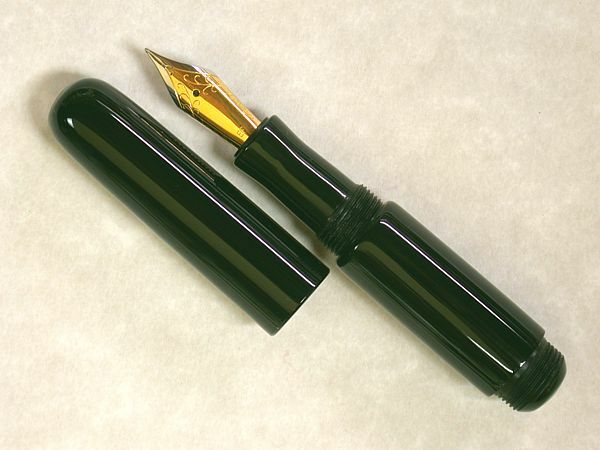 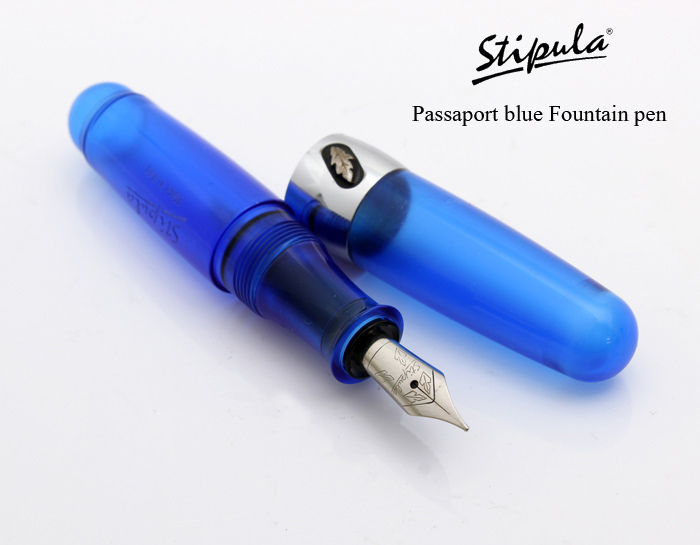 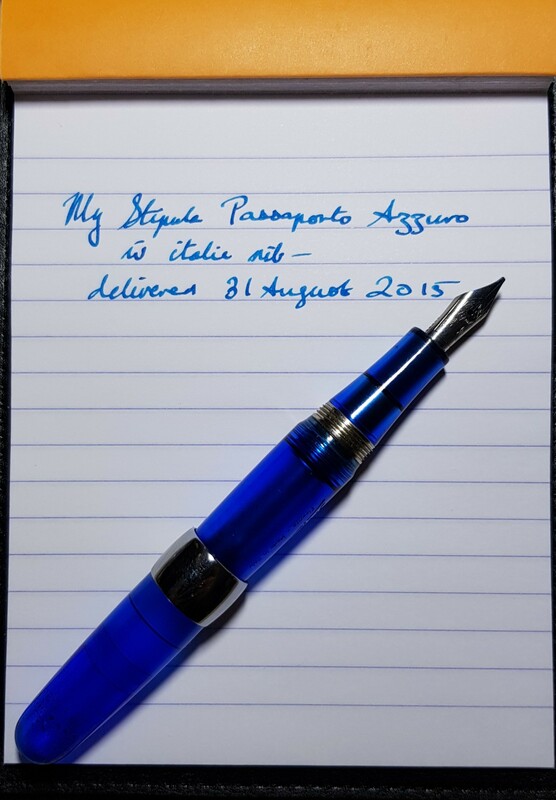 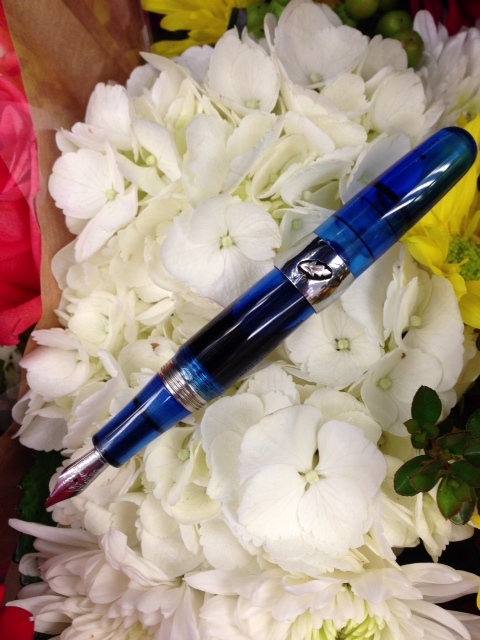 Stipula Passaporto Fountain Pen Review \u2013 Pens! 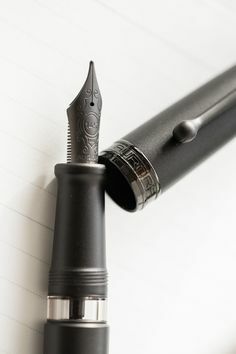 Paper! 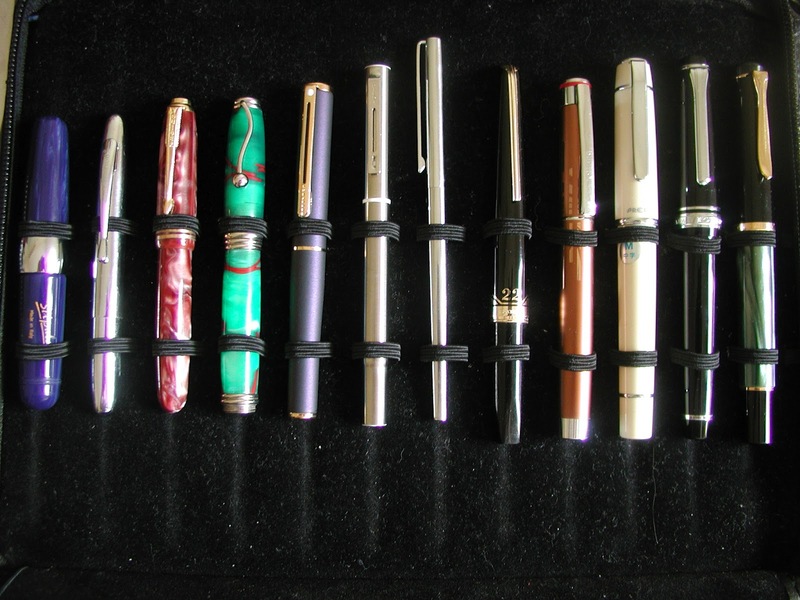 Pencils! 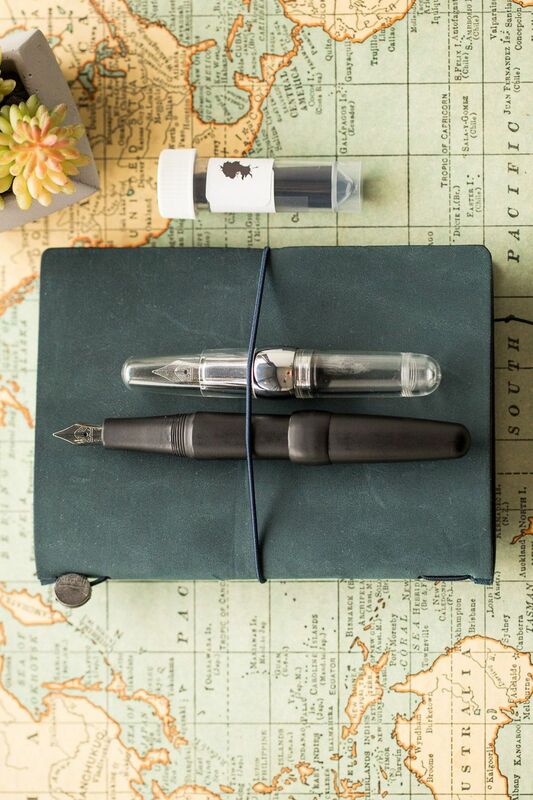 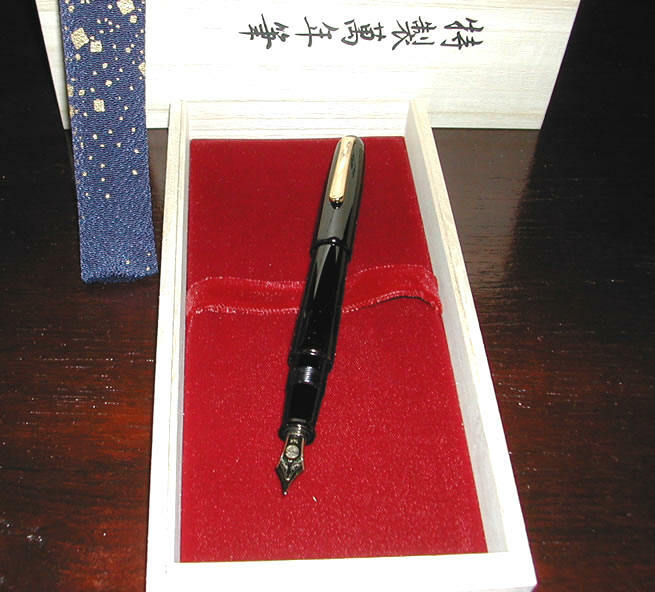 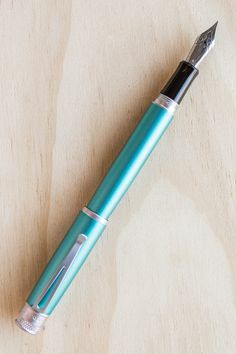 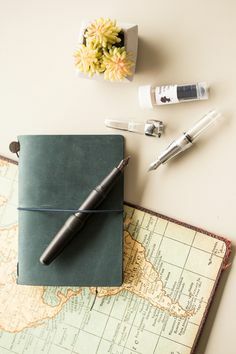 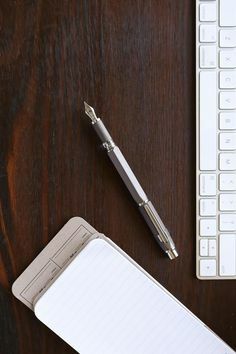 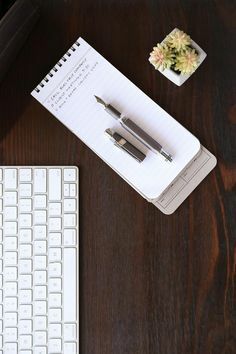 Fountain Pen Network - Philippines - Show us your small pens!